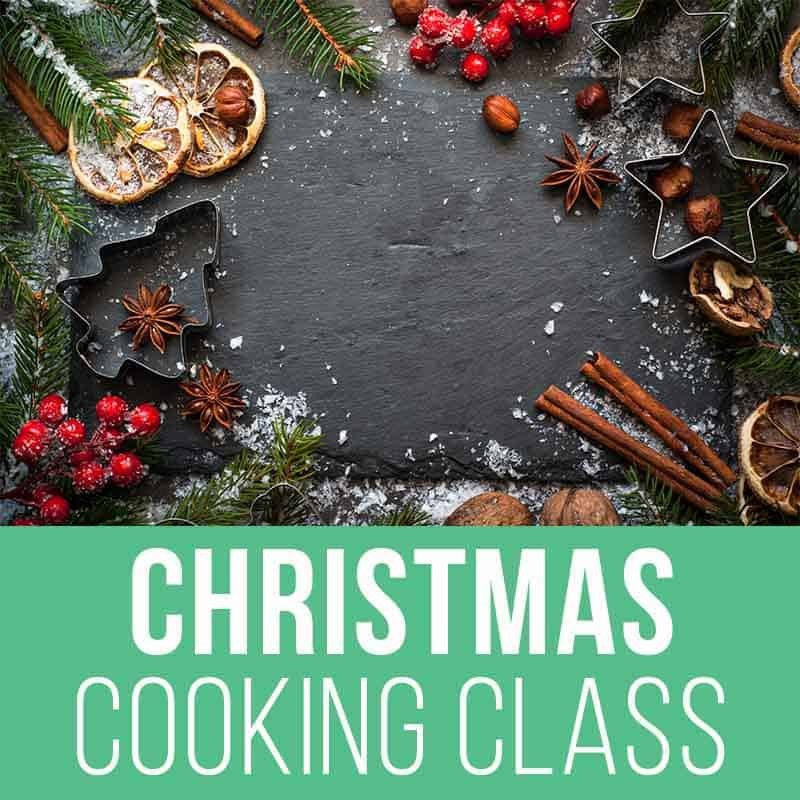 Learn to cook delicious SIBO friendly food for Christmas with your host Rebecca Coomes in the SIBO Christmas Cooking Class. Watch as she shows you how to whip up delicious recipes no matter what your dietary restrictions are. Get 8 sensational SIBO recipes that you can use this Christmas. When you purchase access to this class you get access to the live class, the recorded replay and all of the recipes. Watch the replay as many times as you like and get immediate access to the PDF recipes once you purchase the class. 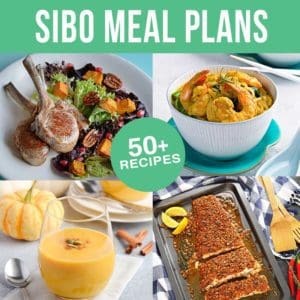 Rebecca Coomes has taught hundreds of people just like you how to cook easy and nutritious SIBO meals that not only taste great, but are also fancy enough for a special occasion like Christmas. Want some extra inspiration? You can also purchase the replay from the Thanksgiving cooking class? 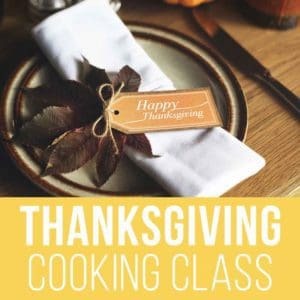 Check out our Thanksgiving Cooking Class here.